Last Friday night, the Rattlers hosted NB Canyon in what was the last game of the first round of district play. In an up and down affair, the Rattlers ended up falling to the Cougars, 61-79. The Cougars started fast in the first few minutes of the contest jumping out to a 11-0 lead, but the Rattlers showed great fight in answering Canyon’s fast start and chipped away at the lead. With solid offensive execution and gritty defense, the Rattlers took control of the game and took a one point lead into halftime, 35-34. A combination of cold shooting and turnovers by the Rattlers allowed the momentum to shift back to the Cougars. Canyon took an eighteen point lead into the fourth quarter. Once again, the Rattlers demonstrated tremendous fight and resiliency and fought their way back into the game. The lead was cut to nine points late in the game, but in the end, the Rattlers fell, 61-79. The Rattlers dominated the sub-varsity games winning all three contests. During halftime of the varsity game, the Rattlers took time to recognize the players and coaching staffs from both Goodnight and Miller Middle Schools. The SMHS coaching staff would like to thank all the middle school players and coaches who attended the game and wish the teams the best of luck as they continue in their season. 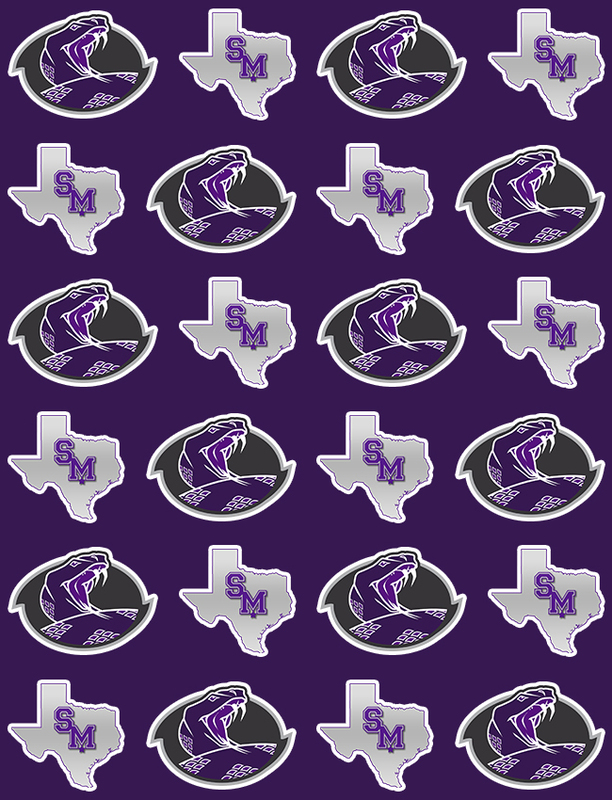 The Rattlers will be in action again on Tuesday night as they take on East Central in the Snake Pit. Tuesday night’s game will by the Rattlers’ STRIKE for a CURE game where the Rattlers will help bring awareness to and raise funds for people suffering from cancer. The Rattlers will also recognize and honor those who are currently fighting, have defeated and have lost their battle to cancer.